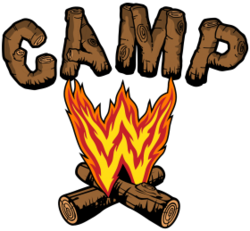 1) Permission slip forms and money for Camp Wapalanne are due by Wednesday, April 17th. 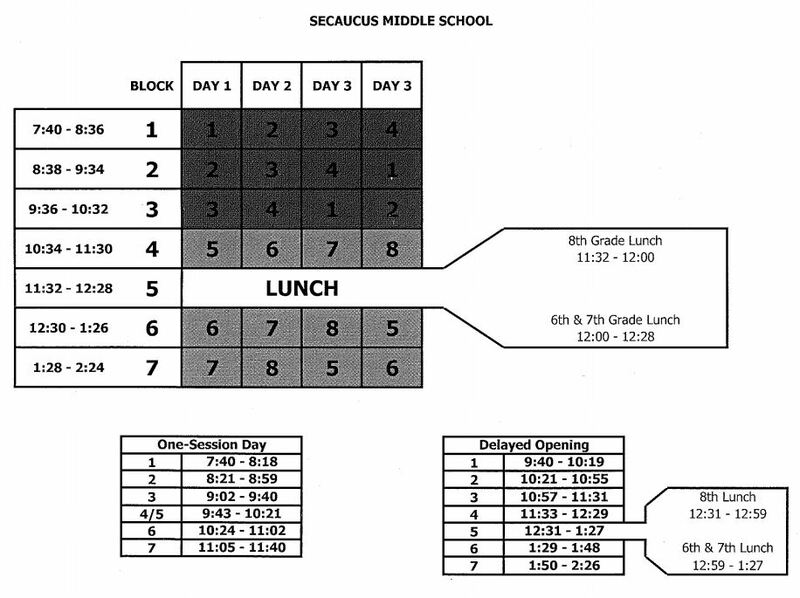 2) All checks must be made out to Secaucus Middle School or the Middle School Activity Fund. 3) If you fund raised and you are wondering how much you owe, please visit the Secaucus Middle School Class of 2021 Google Classroom page or ask Mrs. Miller in room 142.